Hey y’all! Early last year I posted a list of my fit faves but it’s been a while so I thought I’d update it! Some of these are repeats because I still love them but some are new too. 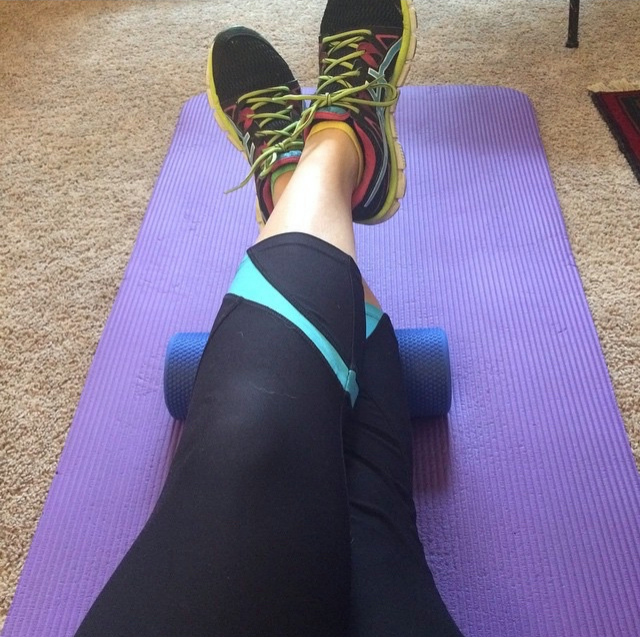 Foam Roller – I’ve seen and heard so much about foam rolling but hadn’t actually tried it myself until I found on at the local thrift store for only a few dollars. I scooped it up knowing how much they are at the store and took it home. Wow! It hurts a lot more than I was expecting but in the best way. It has become one of my favorite fitness tools in the house. Yoga Mat – Seems pretty simple but it’s a must. I hate planking on carpet! Quest Bars – My favorite protein bars. The cookie dough and cinnamon bun flavors are my favorite. Tonight at Publix there was a recipe card to use with the cookie dough bars and I can’t wait to make that and share it with you all! 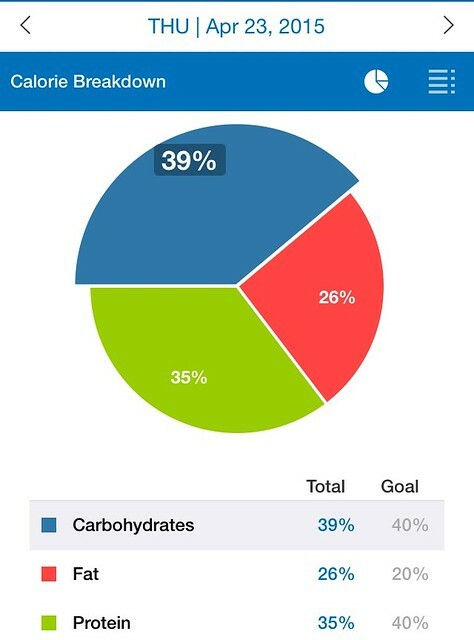 Gym Boss Interval Timer – This is another phone app that I love. It has a few preset timers on it for Tabatas and other intervals but you can also make your own custom timers to go with whatever workout you are doing. Nikes – These new Nikes I got for my birthday are my new favorite shoes. I’ve been wearing Asics for a long time now but they’ve always been for running and, well, I’m not much of a runner haha! These shoes are much smaller and more light weight. Fun pants – Because really, what’s more motivating than looking cute? I love my funky pants and fun/colorful tanks to workout in. Headbands – I am loving those thick, grippy, sports headbands. The small ones always pop off my head but I’ve found the wider ones stay put AND hide my unwashed roots. Win, win. 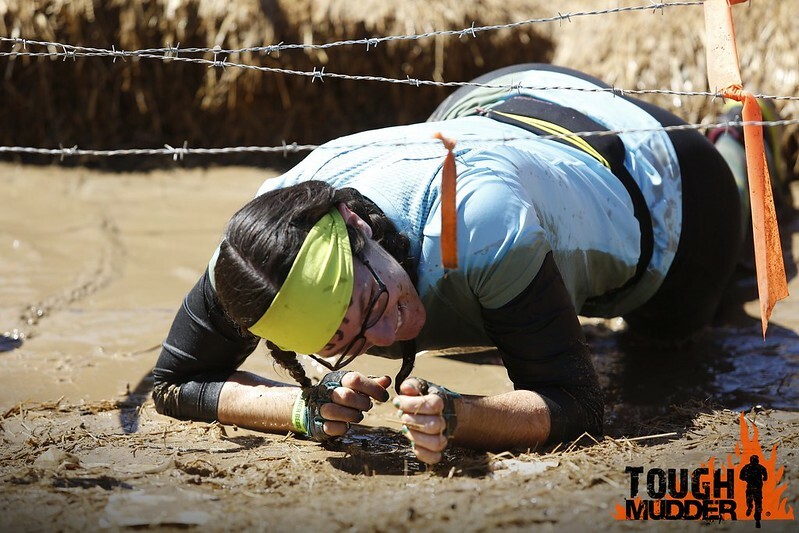 This one I wore through the whole Tough Mudder was only $5 at Walmart. Thick on top, braided in the back. And reversible! There it is! My updated Fit Faves list. I’m sure there are more but these are the ones that are sticking out right now. The list is every evolving so there is bound to be a vol 3 sometime in the future as I find new things to love. What about you? What are some of your fit faves? If there is anything I haven’t mentioned and need to check out let me know!